THE RAMPANT Gunners thrashed Aston Villa 4-0 at Wembley on Saturday (May 30) to lift the trophy for a record 12th time. Goals from Theo Walcott, Alexis Sanchez, Per Mertsesacker and Olivier Giroud ensured Arsenal retained the FA Cup and rewrote the history books. The victory saw Arsenal retain the most famous domestic cup in the world and in the process boss Arsene Wenger became the manager with the joint most FA Cup successes with half a dozen to his name. 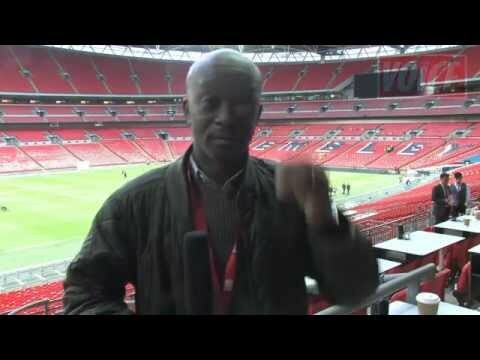 The Voice of Sport reflects on the Gunners' glorious Wembley success.